Greeters: these volunteer residents who welcome tourists. Since 1985 in New York, the UN has decided to make December 5 International Volunteer Day to promote those who devote their free time by putting their energy and skills at the service of others. 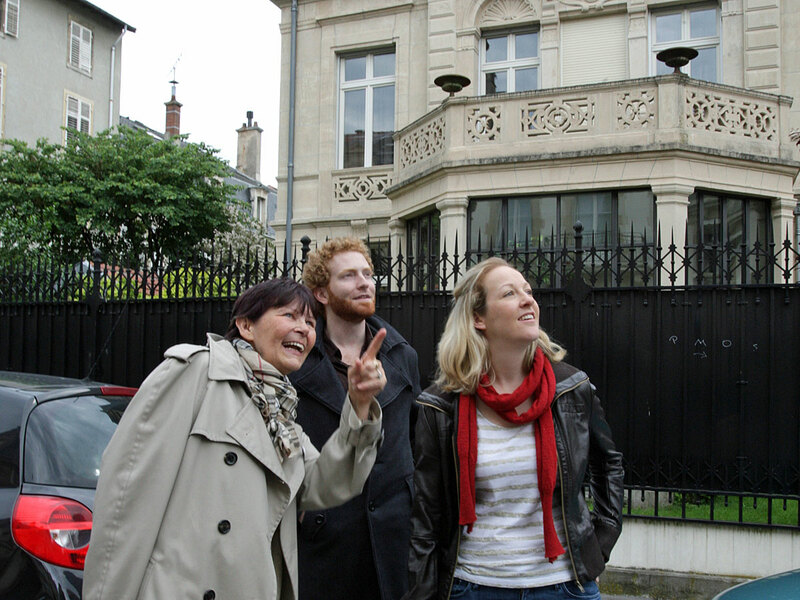 It was also in this city that the greeters movement was born a few years later. 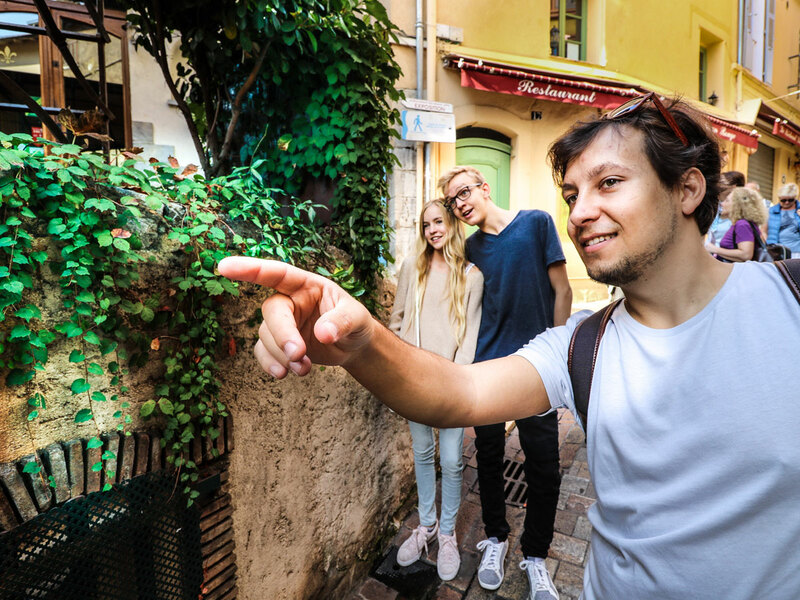 Today, there are more than 144 destinations worldwide where there are volunteer residents, committed to the common values of welcoming and sharing promoted by the greeters. France, which sometimes suffers from a (false) bad reputation for welcoming foreign visitors, has the largest number of greeters antennas in the world. This community has nearly 1800 residents who volunteer to welcome travellers, as they would with their family or friends. They are postal workers, farmers, teachers, pensioners or even workers… all profiles are represented! They are passionate residents who know their city and region well and allow travellers to sometimes have access to activities or places they could not have found on their own. They make everyone feel welcome and can freely discuss the topics they dream of discussing with the locals. A stay would often not have been the same without meeting a Greeter. The experience of meeting the inhabitants is attracting more and more travellers in search of meaning. 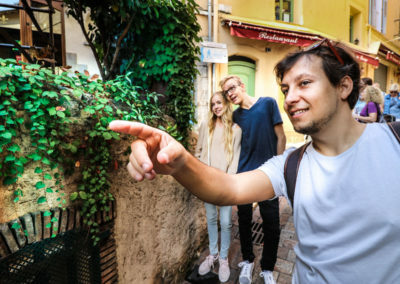 This so-called “participatory” tourism, because the visitor participates in local life, is sometimes equated with “slow-tourism”, where it is more a question of taking time to enjoy the places, its quality of life, its environment, its cuisine and of course, to immerse oneself in its local culture. These more sustainable practices focus on the quality of the trip rather than the quantity of sites crossed. The stay becomes again a moment of meeting, allowing why not, to make new friends, learn from other enthusiasts or learn new activities. 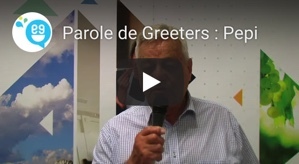 For a next trip or near yor home, visit the France Greeters website which brings together all the French networks (click on the link above). You will also find, on our website greeters.online, information on how to become a greeter yourself if you wish. For destinations outside France, visit the website www.globalgreeternetwork.com. During a trip, we realize that moments of authentic exchanges with the locals are finally quite rare and constitute precious moments of which we keep a strong memory once back home. Meeting a Greeter means immersing yourself for a few hours in the unique universe of each of them: discovering your daily life, your passions, your vision of the world… It is often an opportunity for people who would never have met each other otherwise, to share a moment together.